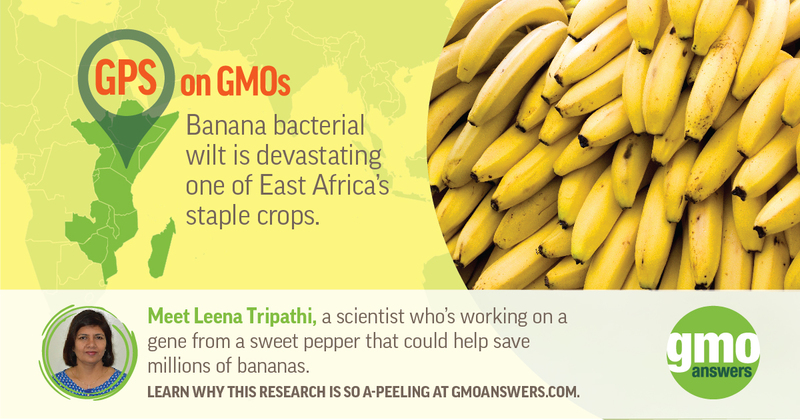 It has been 20 years since GMO crops hit the market. 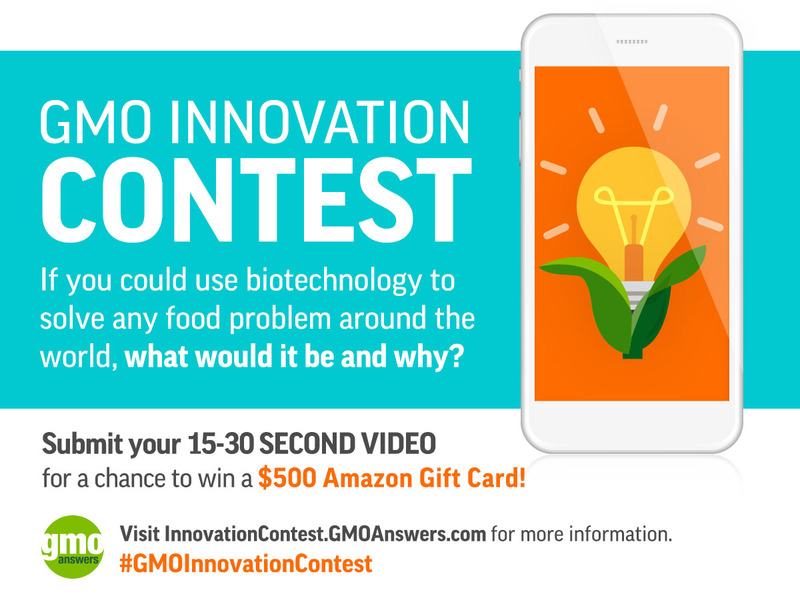 GMOs and other advanced biotechnology tools have had an enormous impact on agriculture, including complex issues around environmental sustainability, plant diseases and pests and contributing to innovations with nutrition and breakthrough human medicines. 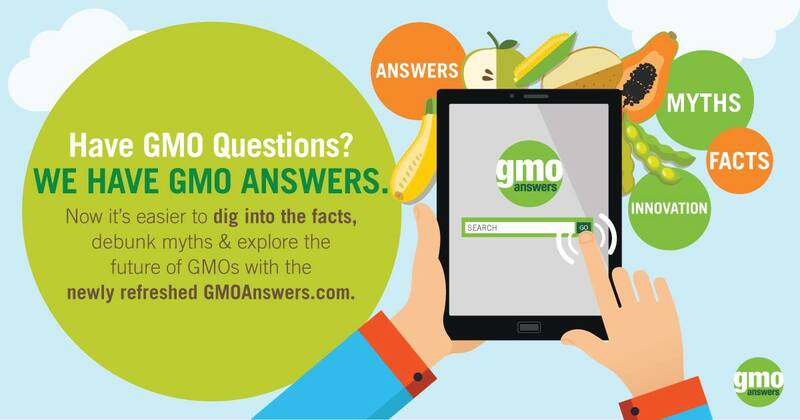 However, before delving into the big picture, we know consumers want to understand more about how GMOs impact their everyday lives. 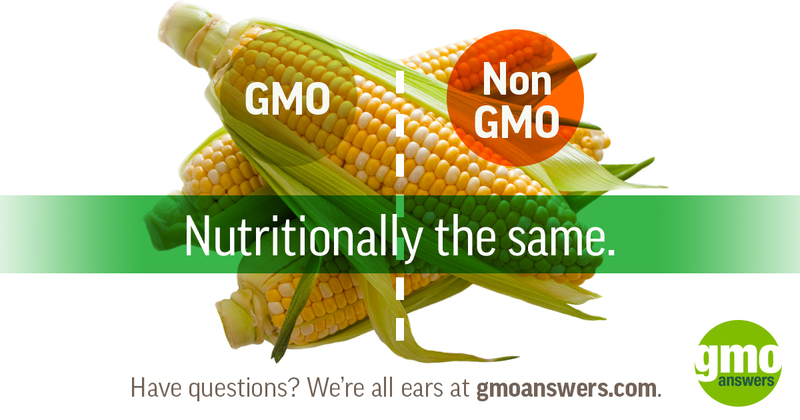 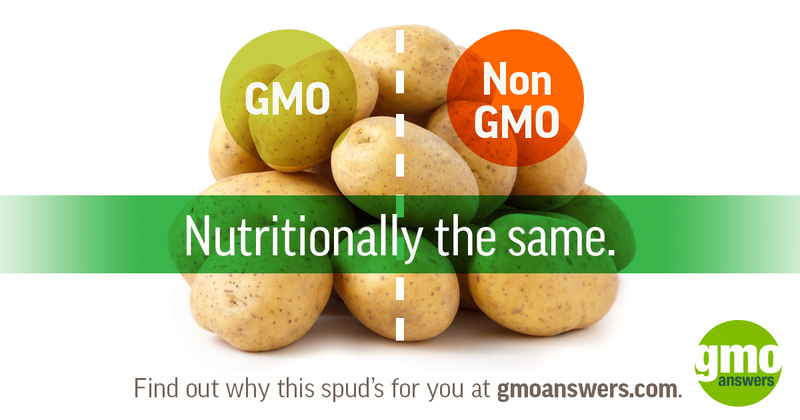 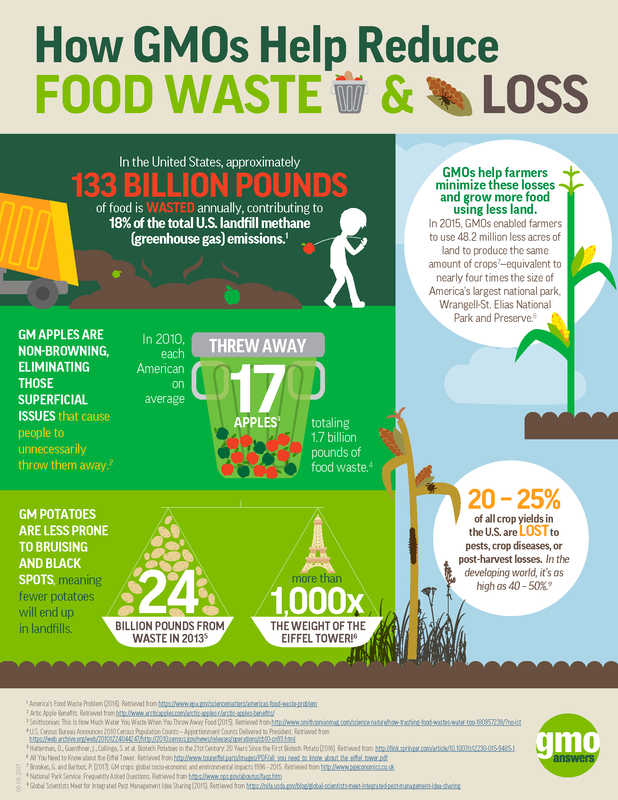 Explore some of the basics of GMOs as well as their impact in other areas beyond your plate.